It's been two weeks since I shared my last menu. So I'm back again with another 2 week menu plan, which takes us into March. How can that be? Spicy beans and corn bread. Brinner - sourdough waffles and omelets. Salsa Chicken over rice. I basically just pour my favorite salsa over some chicken in the crock-pot and then cook it on low for several hours and stir in 1/2 a block of cream cheese before serving. Serve it over rice with cheese and any taco like toppings. I'll share an official recipe soon. Bean enchiladas with the leftover spicy beans from Monday. Grilled Chicken Salad - I haven't shared one of my favorite marinades, but this one is really good. I just marinade the chicken, grill it and the serve it over a green salad with a vinaigrette and lots of yummy toppings like: avocado, bacon bits, croutons, cucumbers, cranberries, toasted pecans, and some kind of yummy cheese (Parmesan, feta, or bleu cheese)etc. A new pinwheel creation - I'm not sure yet, but I've been brainstorming. Potato Puffers, fruit salad, scrambled eggs. Mushroom Bisque and artisan bread- I've been collaborating with my aunt and sister in-law for the perfect recipe for this soup....so this is another test. I'll share when we nail it down. Taco Salad - another thing repeated often over here. We loooove this stuff. Especially with some fresh salsa. 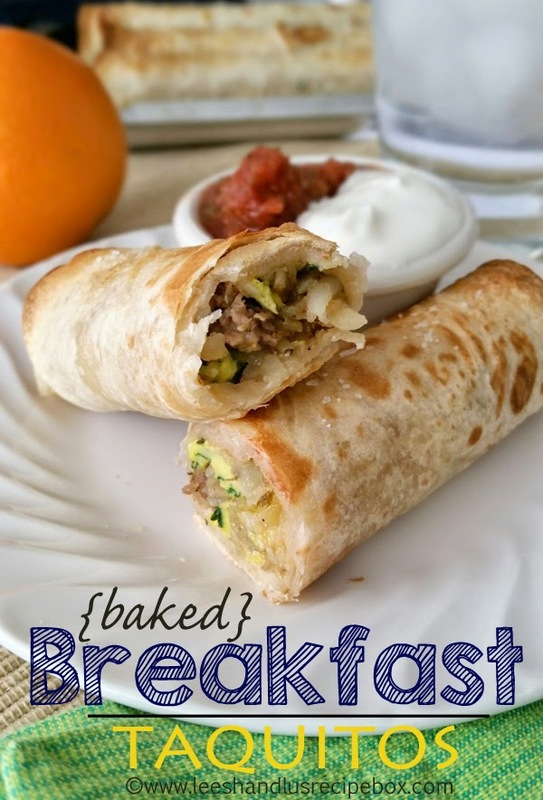 Beef Taquitos or Breakfast Taquitos. We have some form of taquitos a lot too, cause my kids gobble them up! Will you be trying anything from my menu plan? If so, let me know how you like it in the comments! :) Enjoy! To see all the Menu Monday posts for meal planning ideas, click here.